The majority of low-wage jobs in our community are filled by women. And in the construction trades, a high-earning field that is booming right now, jobs are almost exclusively filled by men. 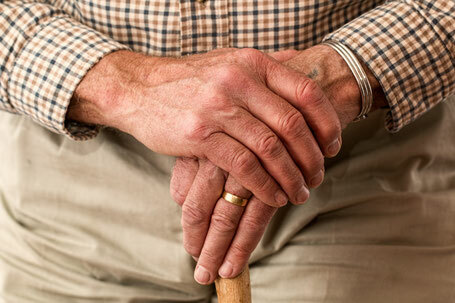 At the same time, there are more older adults in our community than ever before who need repairs and renovations in order to stay in their own homes. Yet they struggle to find honest, dependable contractors who have the time to take care of these small and medium-sized jobs. We want to bring these two groups together to create real, lasting change. If you've ever considered a job in the construction trades, now is the time. The industry is booming. And what if you could get thorough, industry-recognized training... completely free? That's exactly what Hope Renovations will be offering to unemployed and underemployed Orange County women. Click here to learn more. You're determined to stay in your home for the rest of your life... it's your happy place. But maybe you have a leaky sink. Or maybe you need some light fixtures replaced. Or maybe you need a new bathroom that's safer and more comfortable. Hope Renovations can take care of all of this and more, at reasonable prices (or even free, if you qualify). Click here for more information. 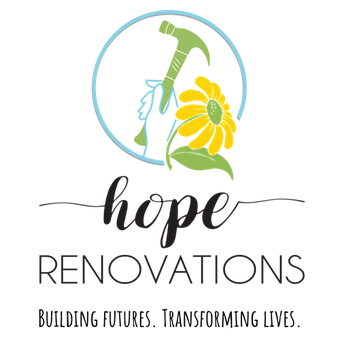 At Hope Renovations, we inspire hope in women and older adults for a joyful and fulfilling future. We do this by teaching women the skills they need to earn living-wage careers in the construction trades, and by providing hands-on training through our repair and renovation work for older adults who wish to safely and comfortably age-in-place in their own homes. Spring 2019. Please help us get there! Donate today by clicking on our fundraising campaign on your left, or by clicking the donate button below!